» Can we educate ourselves fast enough? Can we educate ourselves fast enough? Predictions about how forces like artificial intelligence, automation, and robotics will impact the future of work – and by extension, the future of learning – vary widely, but it seems clear that we will need to be prepared to adapt – and often more rapidly than we would like. The standard take on this shift is that we’ll all need to be prepared to acquire new skills rapidly and continually. It sounds exhausting – and it also doesn’t sound all the realistic. Machines are increasingly likely to acquire both hard and soft skills at a “good enough” level much more rapidly than humans. We’re very close to a point where we really can’t educate ourselves fast enough. This is not to say that developing new skills has no value. Rather, it’s to stress that developing a true learning mindset is much more important. A true learning mindset encompasses the disciplines I have highlighted here. A true learning mindset recognizes that education is only a small part of learning. 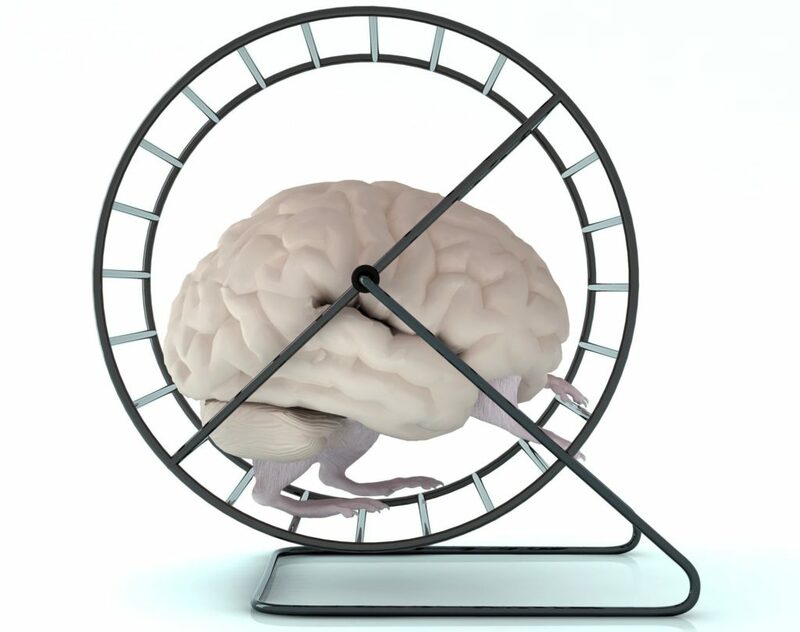 We can exhaust ourselves on the hamster wheel of non-stop education and training, or we can pull back and develop an approach that is much more likely to lead to creativity, innovation, and much more flexibility in adapting to a changing world. Are kids really more creative than adults?